Finding the right level and type of insurance for your needs is not always easy. There are generally numerous options to select from that could meet your specific needs. When you work with Aurora Insurance Services, LP, we'll help you to find the plans that meet your specific costs and help to reduce the risks you face. Whether you own a business, expensive assets, or are a renter, you need a plan that is going to give you the confidence you need. We can help you to do that as an independent agency. We'll help you compare plans from multiple carriers while providing you with comprehensive, personalized service. If you own a condo, you likely have the need for additional property insurance. The common areas of the condominium complex are often covered by a standard policy that all condo members share. This may include areas such as a pool, fitness area, and the structure of your building. However, they rarely provide protection for you. You'll want to discuss your needs for condo insurance with our agents including for liability and property protection. Renters insurance is a must for anyone that rents a home or apartment. While the property owner generally provides protection for the building as a whole, you are not protected individually. Your assets and even your liability risks are still present under these policies. With our help, you'll get the coverage you need. Umbrella insurance is an ideal choice for those who want to avoid liability risks. As a type of liability insurance, it can help to minimize some of the risks you face on a daily basis. Whether individuals fall on your property or sue you for another reason, this type of plan can be very helpful to you. 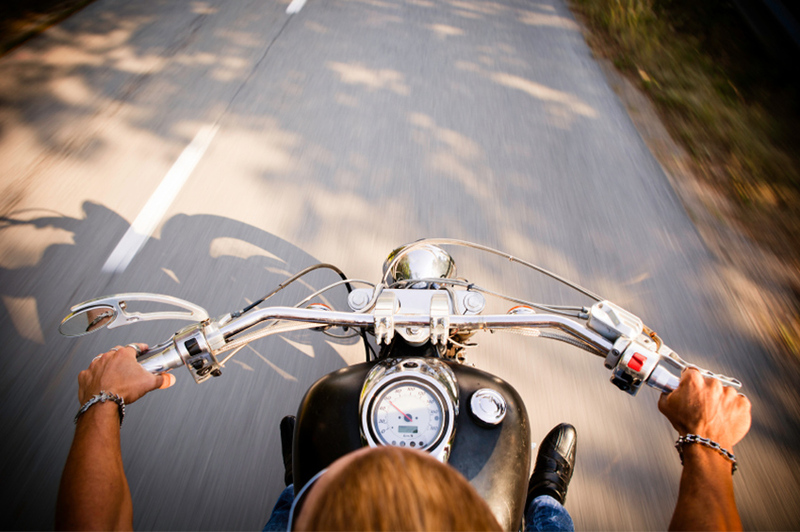 No matter the name brand or style, your motorcycle also needs complete coverage. Protect its value with comprehensive plans while minimizing risk to lawsuits should you cause an accident with liability insurance. At Aurora Insurance Services, LP, you'll get the individual attention you need to find a policy that meets all of your needs for any assets. Call us today to discuss your needs.